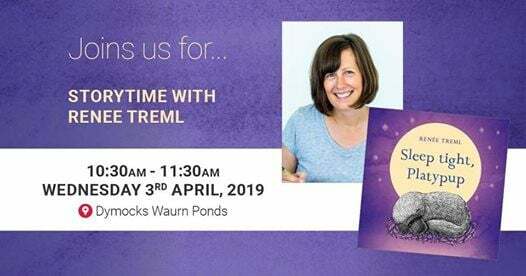 Join us for a very special storytime with Renee Treml who will read her beautiful brand new book, Sleep Tight, Platypup. A cosy story for anyone who's still just a little bit afraid of the dark. Featuring author-illustrator Renée Treml's comforting storytelling and delicate illustrations of Australian native animals. Poor little Platypup is frightened of the dark. What is that shadow? Who made that noise? But there's nothing to fear. 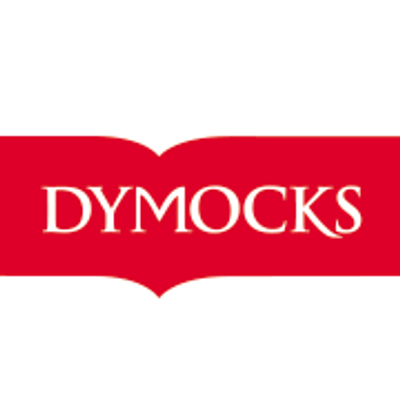 With his mother by his side, the little platypus ventures out of his burrow to explore. The moonlight dances on the water. Leaves whisper and gumnuts knock in the wind. Platypup discovers that his home by the river is just as lovely in the dark of night as it is during the day! And that's not scary at all. Renée was inspired by Australia’s wildlife and native birds after moving from the USA to Australia in 2007. She loves to create artworks that highlight the subtle details of nature with delicacy and humour. 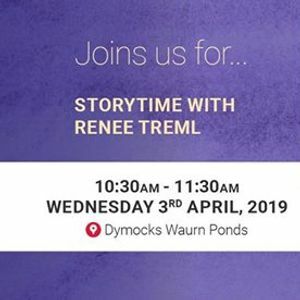 Renée’s books have won or been listed for awards including the CBCA Book of the Year and the Crichton Award for New Illustrator, Speech Pathology Book of the Year and the Environment Award for Children’s Literature. Renée’s illustrations are featured on a variety of products, including stationery, ceramics and fine art prints.